I’m a huge Keyboard Maestro fan, and I have been wanting to use the StreamDeck for integration with Keyboard Maestro. 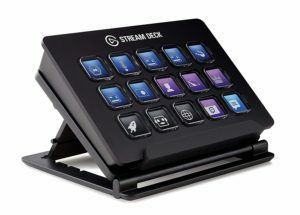 Elgato recently released their SDK for StreamDeck which makes this kind of integration possible. I know I can just use ‘buttons’ straight in KM, but a plugin will provide so much more flexibility. I have created a Python plugin that allows you to specify a Keyboard Maestro Macro UUID in the properties inspector, and pressing the button will run the macro. But for now, this is a good starting point. NOTE: This is NOT a redistributable plugin as it requires a Python installation with specific packages, or a virtual environment. But it’s a great start for tinkerers. As you might have noticed, it’s been a while since I’ve updated my blog. Back towards the end of 2009, I made a job switch. The first couple years at my new job were demanding enough that a lot of my side projects dropped to the wayside. 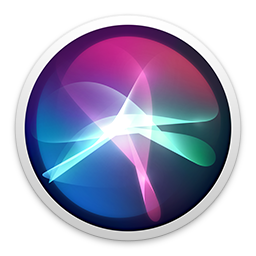 I couldn’t stay away from tinkering with things for long though, mostly my attention has moved to automation, home, Mac, and iOS automation. I thought this would also be a good time to start the blog back up again.